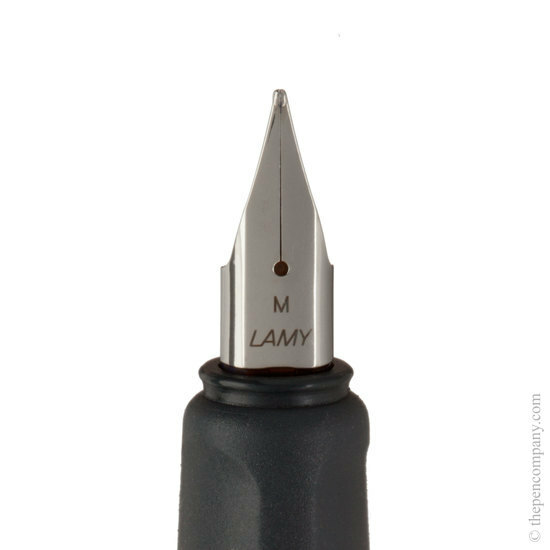 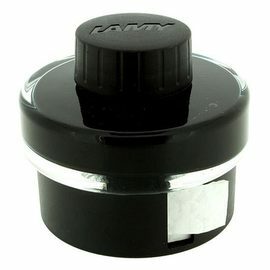 The Lamy Nexx M fountian pen is the upmarket version of the Nexx, it still features the anodised aluminium barrel and ergonomic soft grip, however, the cap is different with a higher quality finish and metal clip. 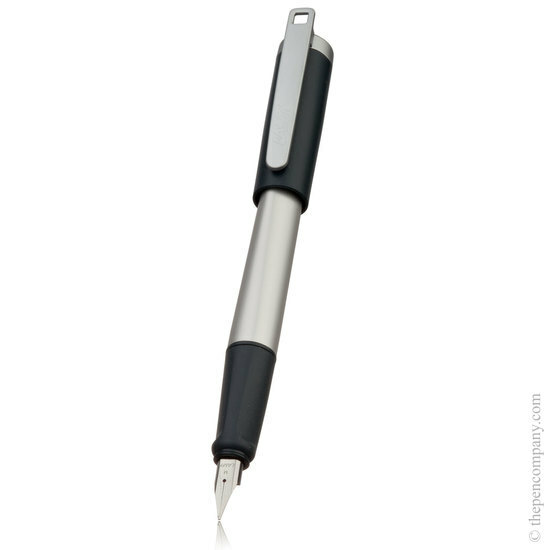 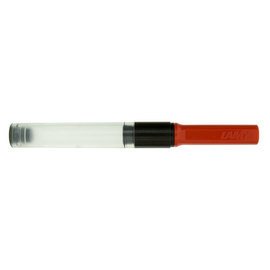 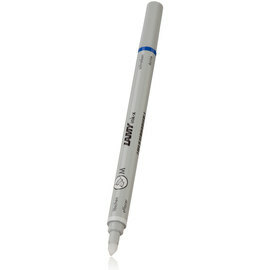 The Nexx M is an excellent everyday fountain pen ideal for office or school use. 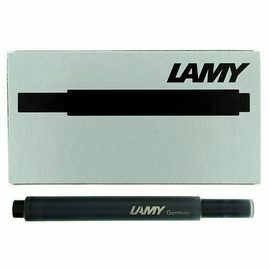 I write different styles left handed, and can handle all kinds of approaches, this Lamy Pen with the Left Hand Medium Nib is the best result I have found for me!